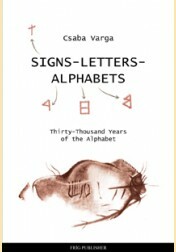 We will hear about this book of Csaba Varga certainly during the next decades many times. He proves with his sharp logic in this book that our early ancestors did write text and numbers routinely 30.000 years ago and since they never stopped doing it. 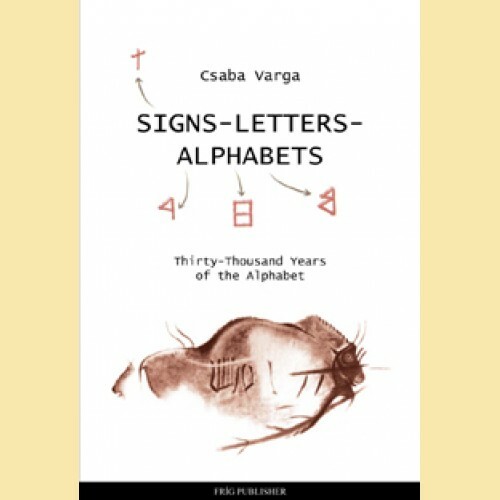 He connects all writings systems, alphabets of our culture-history to one proto alphabet, which did not change since those prehistoric times. Only a man could reach this goal, who can perceive as an artist, have the logic of a mathematician and is free of any political or scientific doctrines.